WordPress has been a very popular choice for a variety of businesses. For one, it is super simple to setup and get started with. Having WordPress at the core of your online business can also eliminate some of the headaches involved with Search Engine Optimization. However, there are some tips to consider when setting up your WordPress website. In this post, we’ll highlight 5 of the most common mistakes and how you can avoid them. As a dedicated WordPress design & development boutique in Toronto, we’ve seen our share of some of the most outdated WordPress websites. Core updates provide much needed improvements. They also help secure WordPress against vulnerabilities. Since WordPress is an open source community, developers around the world identify problems and offer solutions. Updating your core WordPress installation can help protect your website against malicious attackers that have found exploits. Most WordPress websites get hacked because they have outdated plugins, themes or WordPress core. Most WordPress websites get hacked because they have outdated plugins, themes or WordPress core. WordPress Help Tip #1: Update your WordPress website as soon as an update is available. Some hosting providers even offer automatic updates. Updating your WordPress website is super easy. Just login into your admin dashboard and select updates from the left sidebar menu. Note: Remember to have a backup of your database and files before performing an update. In most cases, updates run smoothly. However, in an off chance that your update gets interrupted, then you can revert to a time before running the update. This piece of information is crucial to operating your WordPress website. Having regular backups of your website can help restore it in case there is a problem. Take this scenario as an example. You just downloaded and installed a plugin, which evidently didn’t play nice with your theme. Now your website is down and you cannot access the admin panel to disable the plugin. So what do you do? You simply restore from a previous backup and your website can be up and running in no time. Most hosting providers now offer regular backups which you can customize the schedule. Our favourite host: Namecheap, allows you to schedule backups as often as every day. You can also choose where you would like backup stored. 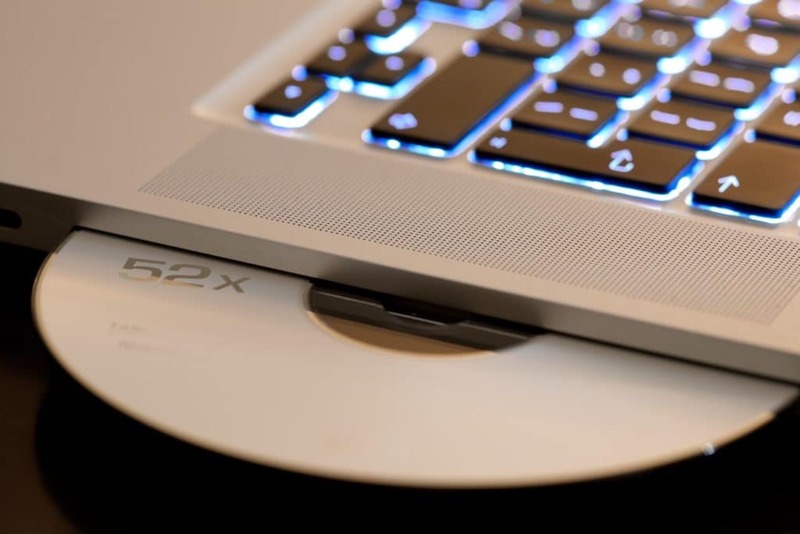 As a recommendation, we suggest having your backups sent to a remote server or physically downloaded to an external hard drive. WordPress Help Tip #2: Keep backups of your WordPress installation & databases regularly. Now free WordPress themes are a great way to get your business started online if you have a limited budget. However, if you want to get the most ROI and ensure your website is safe, we recommend having a custom approach. WordPress Help Tip #3: Update your themes! Whether they are free or paid for, if there is an update, then make sure you apply it. WordPress currently has a total of 54,897 plugins on it’s marketplace. This does not include the variety of plugins available from other sources such as Themeforest or Code Canyon. 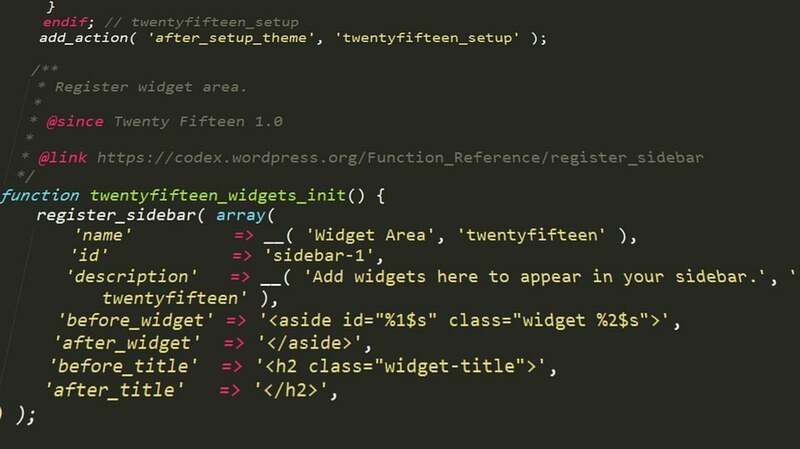 That’s a lot of plugins to help you customize your WordPress websites. However, try to limit the number of plugins you use. The more plugins you install on your website, the slower it can become. As mentioned in our post here, website performance is a key ranking factor for Google’s search engine. Plugins can load several external resources ( files ) which heavily impact your site’s load times. It can also have a negative impact on your user’s experience. It’s very uncommon to not have at least one plugin installed on your WordPress website. Whether it be Yoast SEO ( highly recommended ) or one that manages all of your contact form submissions, just make sure they are up to date. WordPress Help Tip #4: Keep all plugins up-to-date and limit the number of plugins you install. This is the most common mistake when your WordPress website gets hacked. WordPress has seen quite a few Brute Force Attacks in it’s time. 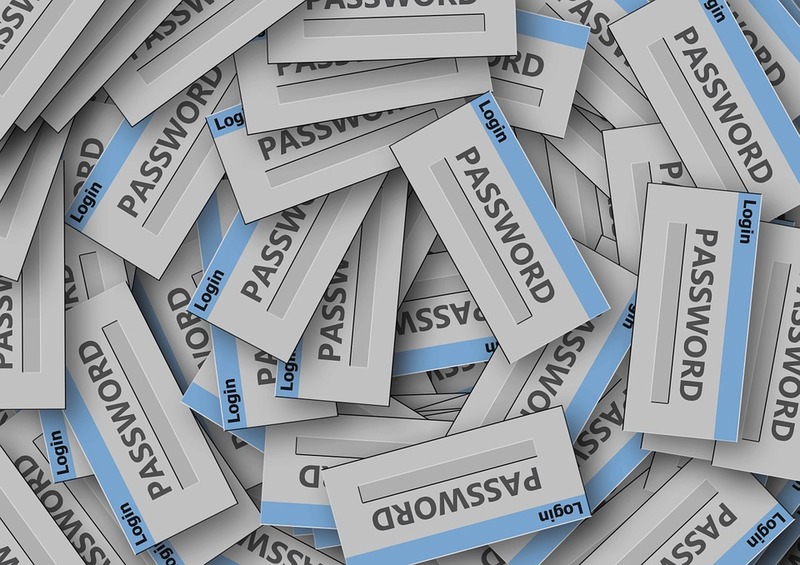 Having a very strong password for your administrator logins is super important. Here are a few recommendations for securing your WordPress website. Having WordPress at the core of your online business can be super beneficial. It can help alleviate some of the stress involved with running a website. WordPress is already optimized for search engines and follows SEO’s best practices. It also helps make the publishing & editing of websites super simple. However, making the mistakes mentioned above can really cause some nasty headaches. 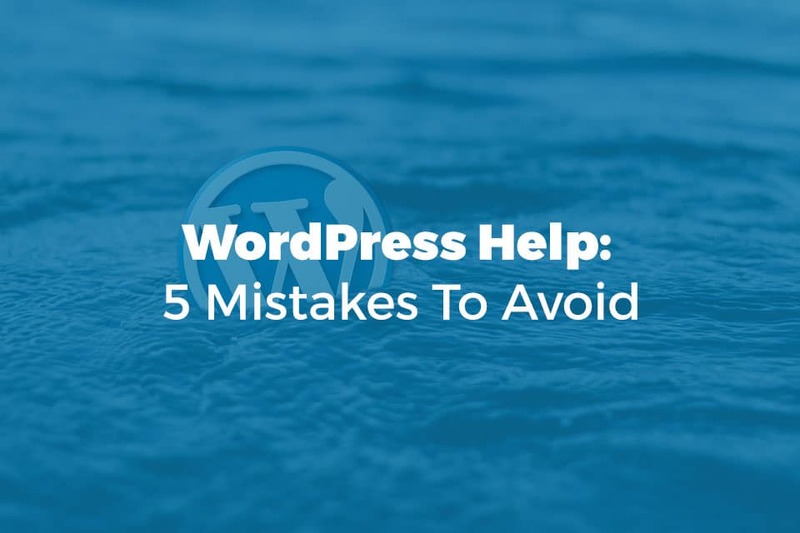 Avoid these mistakes and you’ll have a secure, well functioning WordPress website for years to come. Shopping for Custom WordPress Design & Development Help? Contact Synmek today and we’ll be more than happy to answer any questions you may have regarding WordPress or your business website. We’re experts when it comes to WordPress and have been serving the Toronto & GTA community for years.